A replica of Slate/Quartzite through the use of digital technology. 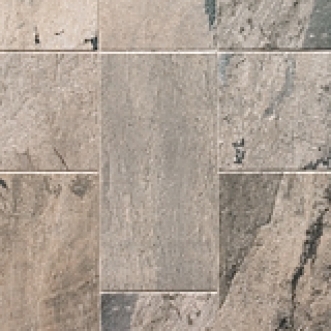 This series is suitable for all walls and residential floors, as well as most commercial applications. 6"x6" as well as various Mosaic styles and Listellos are available by Special Order.